Photo Flashback : Guess Who ? 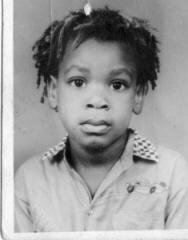 Guess who this boy with dreads turned out to be. Hint: He is the younger brother to the president of the top leading musical group in the country, who also doubles as the group’s music producer.